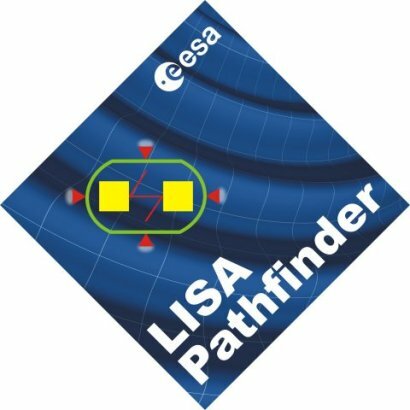 LISA (Laser Interferometer Space Antenna) Pathfinder, formally known as SMART-2 (Small Missions for Advanced Research and Technology), will pioneer the development of space-based gravitational-wave detectors. The LISA Pathfinder mission will serve to demonstrate key technologies that will later be employed in the LISA mission. At its core, LISA Pathfinder contains two test masses. These test masses will ideally be maintained in gravitational free-fall using sophisticated sensors and actuators in a control loop. 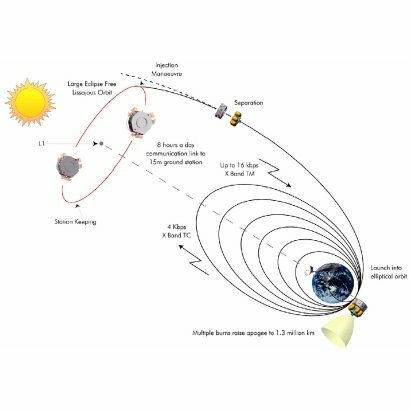 For successful operation of this drag-free control loop it is required that the test mass positions (with respect to the spacecraft) can be determined to a very high degree of accuracy. Key technologies have therefore been identified as requiring further development. Fundamental components of the LISA system include the Inertial Sensors, the Laser Metrology system and Micro-Thruster Propulsion. An integral part of the Laser Metrology sub-system is the Phase Meter, which enables the readout of the optical path lengths. A contract to assess the feasibility of producing a phase measurement system has already been undertaken by the University of Birmingham in collaboration with industrial partners SEA. The objectives of the contract were focussed on understanding the Phase Measurement System for LISA by means of software tools, identifying the critical components needed to achieve the performance requirements, and justifying the technical solutions proposed by a combination of laboratory testing and preparations for in-orbit testing on LISA Pathfinder. The successful completion of this phase of the project means that an operation prototype Phase Measurement Unit has been constructed. Prior to completion of the contract, the Phase Meter Unit was shipped to the University of Glasgow and AEI, for further testing on the optical bench. 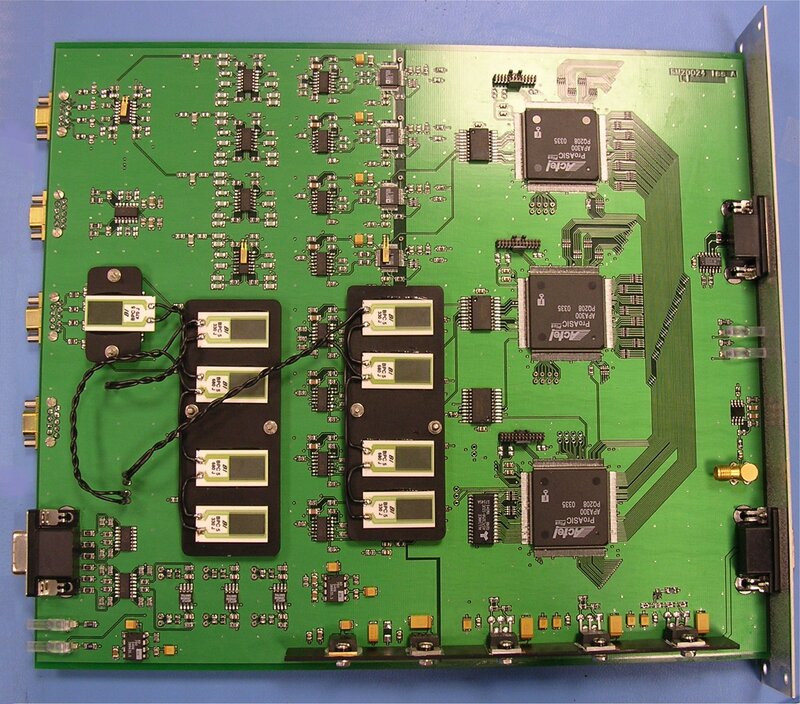 The images available below show the fully populated Phase Meter electronics board and some results generated during testing. Our current LISA Pathfinder involvement requires the further development of the prototype Phase Meter Unit design towards construction of the flight model. An initial CAD image of the Phase Meter Electronics box can be seen below. Section through the Phase Meter Electronics Box. We are also involved with the fabrication of the Optical Bench, which also forms part of the Laser Metrology system. The ESA LISA Pathfinder Homepage.